Reverse mortgages are becoming a popular financial tool with Canadians aged 55 and older. Unfortunately for many, they have not been able to save as much as they would have liked for their retirement. So, in order to live the lifestyle that they would like, they need a little extra help. A reverse mortgage works by using the equity in your home to provide you with a lump sum of cash or regular income payments. It is a tax-free loan that you do not have to pay back until you either move out of your home or die. Of course, you may pay it back sooner if you choose, but it is not required and there is no pressure to do so. If you get a reverse mortgage, you will still own your home and government payments such as OAS and GIS will not be affected. How you use the money from your reverse mortgage is up to you. Some people use it to pay off debt or for daily living expenses while others use it for more extravagant purposes like finally getting that new car or going on that trip they’ve always dreamed of. A reverse mortgage allows you to receive up to 55% of the value of your home in cash. Payment can be as a lump sum, regular income payments or a combination of these. The amount you qualify for will also be dependent on other factors such as age. Usually, the older you are, the more you will be able to get. While you are not required to pay back a reverse mortgage while you are living in your home, it must be paid back at time of death. Your estate will therefore have to pay back the principal with interest before any other beneficiaries can collect from your estate. There are many benefits to having a reverse mortgage but it is important to understand the details before making your decision. For example, in order to qualify, there are some upfront expenses such as legal fees and appraisal fees. A member of the Matrix Mortgage Global team can sit down with you and help you understand these and other details to help you determine whether a reverse mortgage is the right option for you. 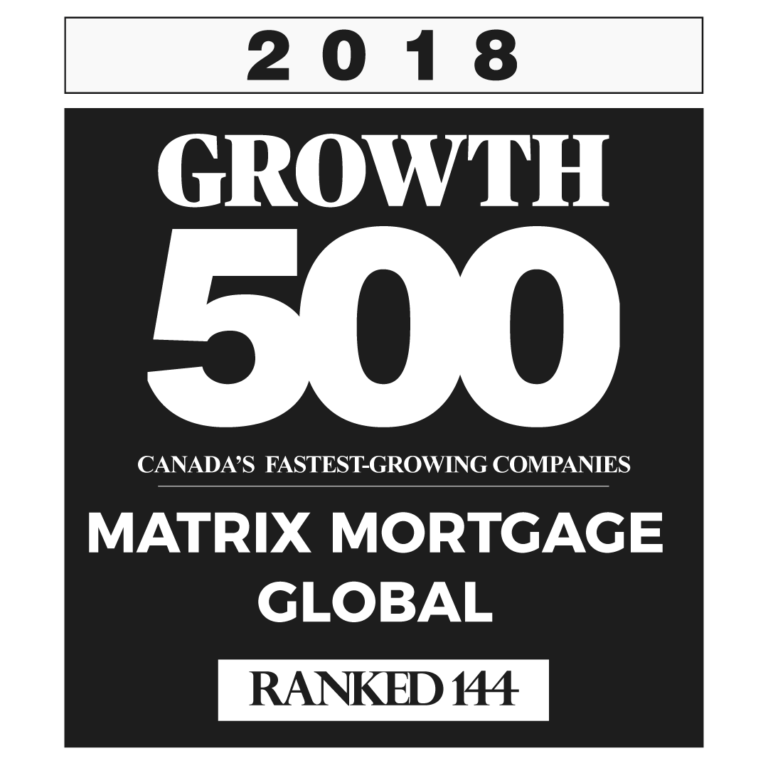 If you would like to learn more about reverse mortgages or any of our other mortgage solutions, contact Matrix Mortgage Global today for a free consultation.